Now that the dust has settled and Far Cry 5 has landed on the shelves, the general consensus is that this is another great entry in Ubisoft’s long-running franchise, even if it does borrow quite a bit from its predecessors Far Cry 4 and 3, and does stick to the tried and tested open-world formula the series is famous for. 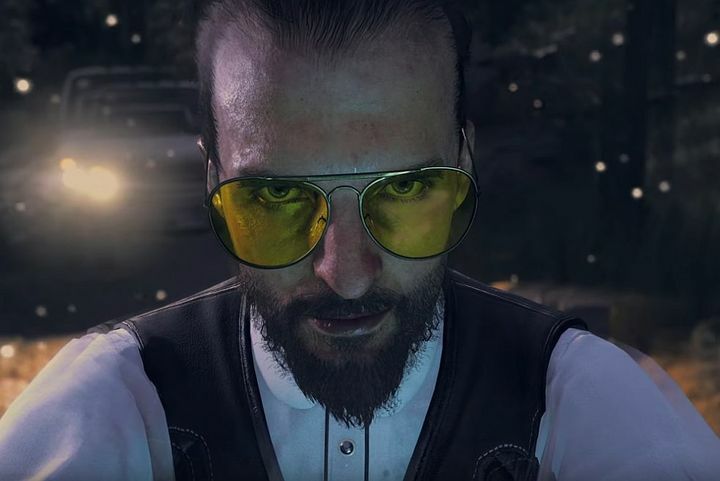 You can imagine, then, that things go haywire early on in the game and the game’s protagonist ends up fighting the cult all over Hope County, taking on missions from various characters in Far Cry 5’s open world in order to stop Joseph Seed’s (aka The Father) evil plans. After an uncomfortable wait, the villain’s words prove to be true, as your team leader (the sheriff) bows to the pressure of the cultists and gives up on his plan to bring Joseph Seed to justice. This leads to your party exiting the church, and a quick route to the game’s credits (you can watch this alternative Far Cry 5 ending above). What’s shocking here is that taking no action lets you finish the game in 10 minutes, but also that this is a peaceful ending to the game in which not a single character gets shot, a rarity in today’s world of action-packed and bloody shooters. It’s also interesting to note that the earlier Far Cry 4 did have a similar ending too. In that game, lead character Ajay Ghale had come to the fictional country of Kyrat to spread his mother’s ashes, but pretty soon got involved in the civil war to topple dictator Pagan Min. However, players had the chance to wait in the game’s intro and actually do what Ajay had come to do, in a pretty clever alternate ending that’s one of the best seen in a game to date. Far Cry 5’s doesn’t quite have the same impact though, mainly due to the fact you play an anonymous character whose motivations are not so clear, even if Ubisoft’s latest open-world shooter does live up to the series’ best entries according to most. And no doubt hidden endings of this nature do get people talking about games like this one, and this clearly is a welcome extra in what could end up being one of the year’s top games no doubt.